With over 10 years experience in the financing industry, Sharlene founded EverSharp Finance as a natural progression for her hard work in the field and assumed the role of director on this new venture. 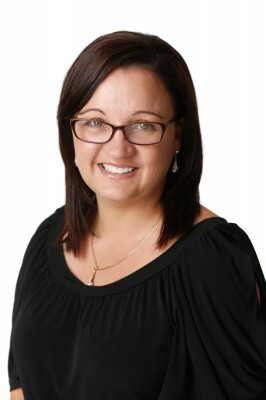 A passionate and enthusiastic team leader and a talented broker, she has been able to help hundreds of client to find the right loan and get them the keys to the front door of their new home. As anyone who has met Sharlene can attest, she is extremely proud of her work as a Finance Manager and is happy sharing her enthusiasm and knowledge to all those who work with her. Ready to get a loan through Sharlene?